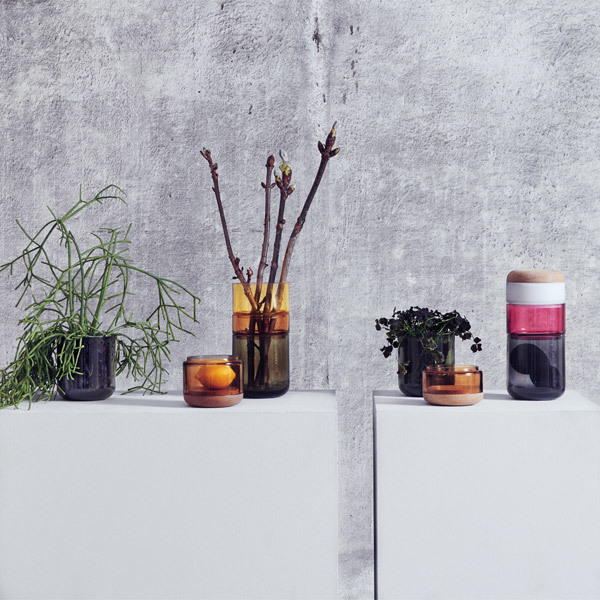 Pi-No-Pi-No is a beautiful and practical vase designed by Finnish Tuukka Tujula and Maija Puoskari for New Works. 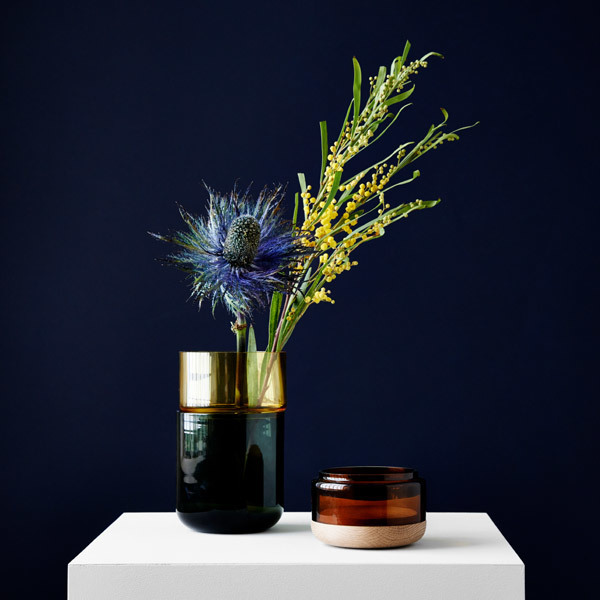 Flowers come in various shapes and sizes and so should their vessels. Pi-No-Pi-No (Finnish for Pi-Le-Pi-Le) can be adjusted to suit most of the flora by adding or removing its glass layers. 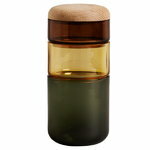 The parts including the wooden cap also function as small delightful containers. What’s more, the vase is available in a range of attractive colour combinations.